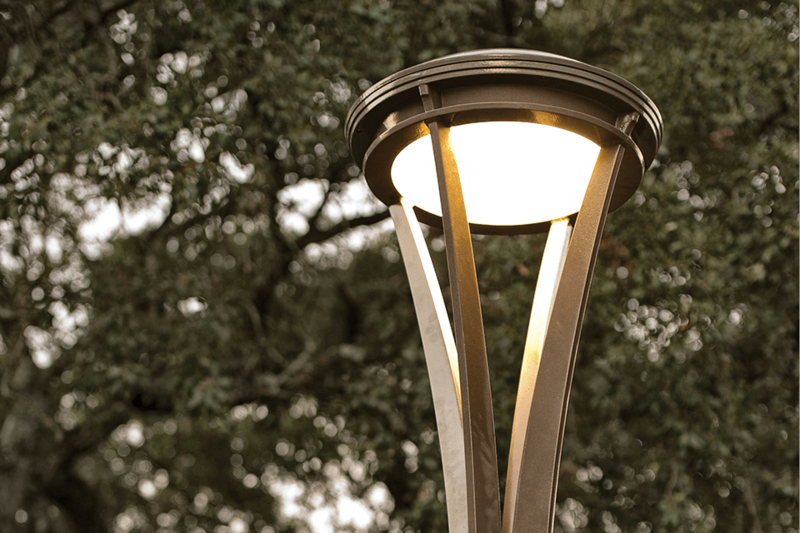 Landscape Forms manufactures a wide array of outdoor lighting including luminaries in classic, contemporary and transitional styles. 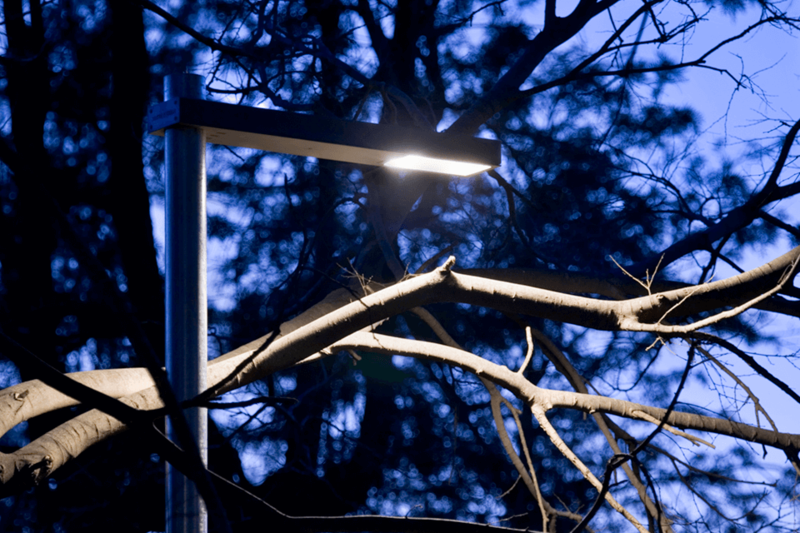 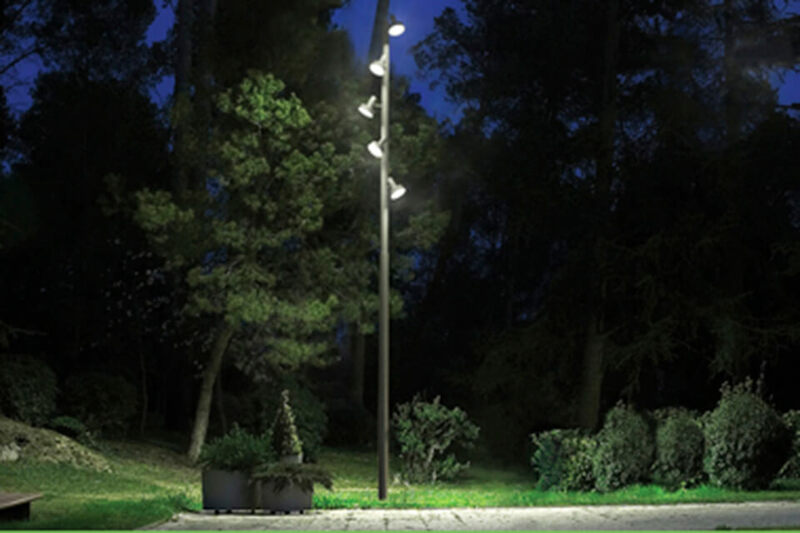 Using the latest in LED technology, Landscape Forms Lighting provides solutions that are energy efficient as well as easy to install and maintain. 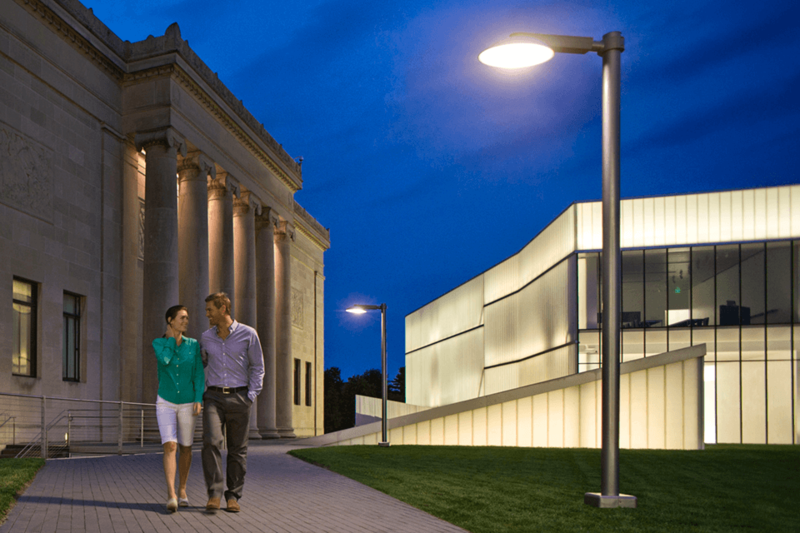 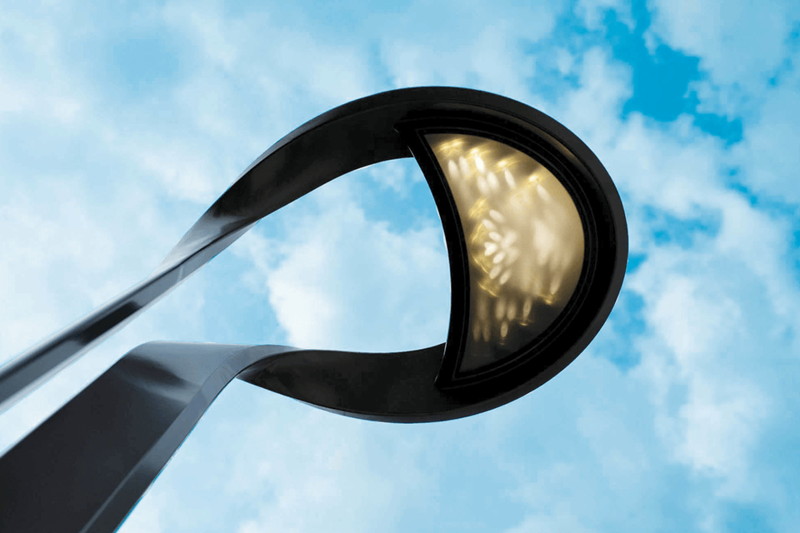 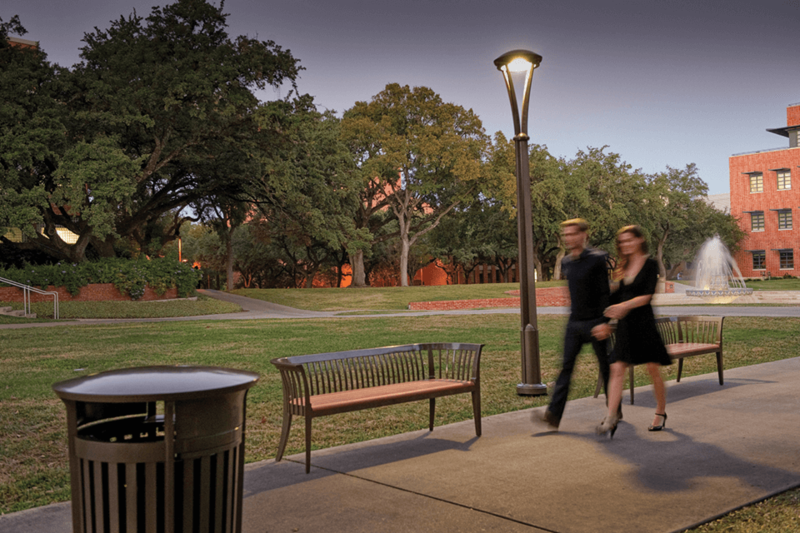 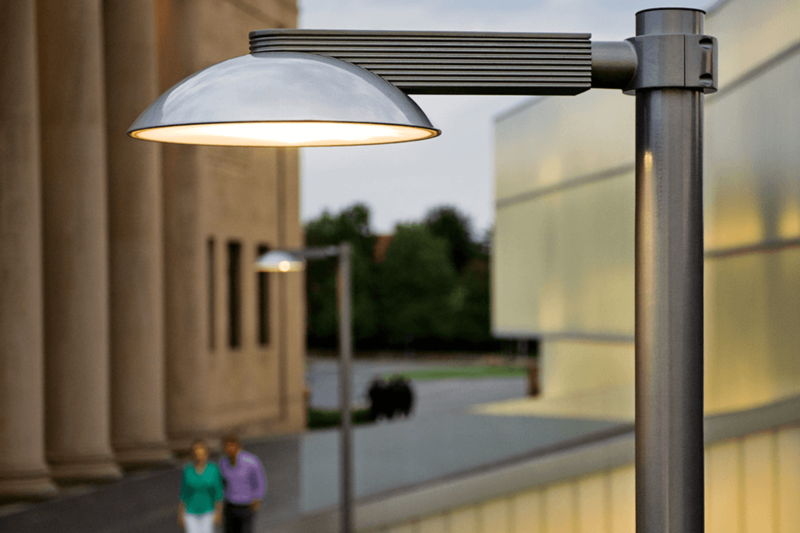 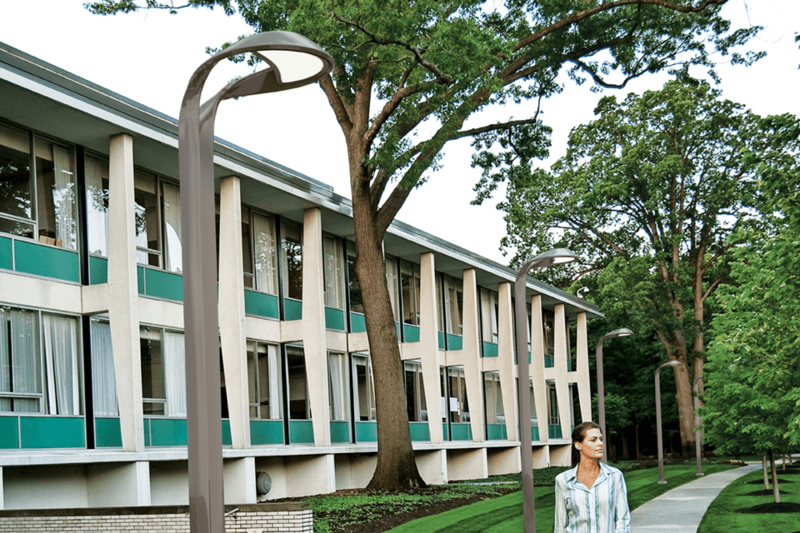 The lighting products include styles which may be used for streetscape, pedestrian, path and wayfinding.